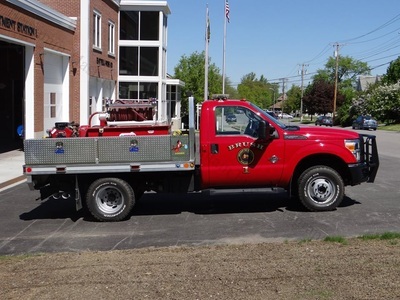 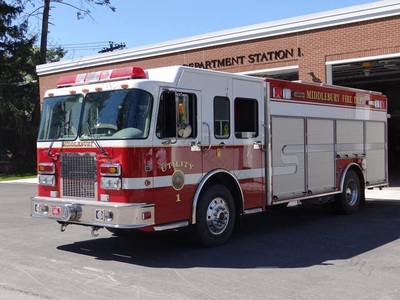 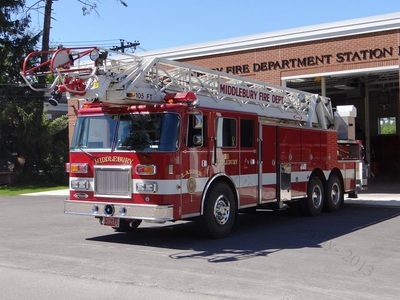 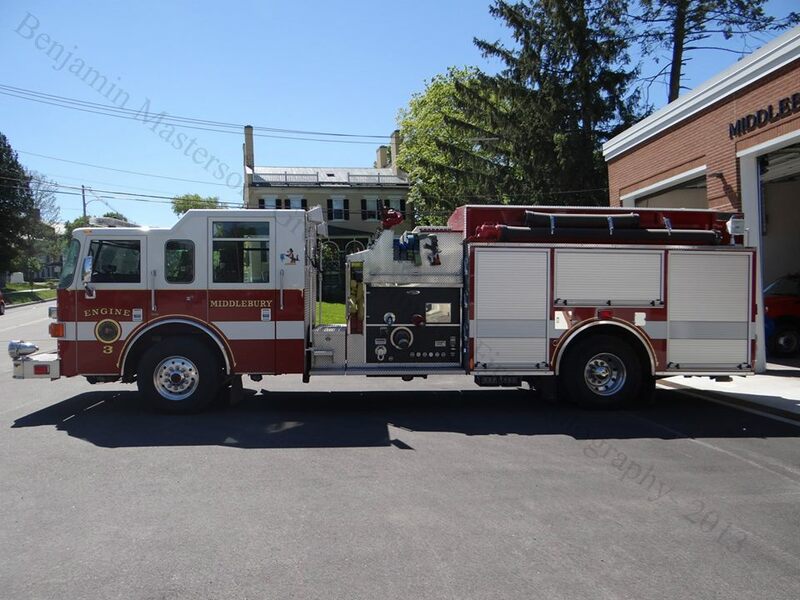 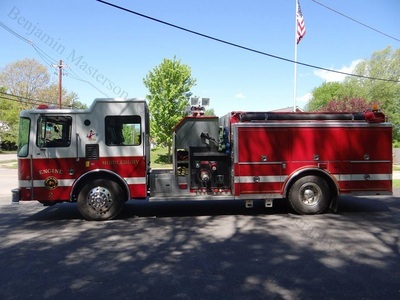 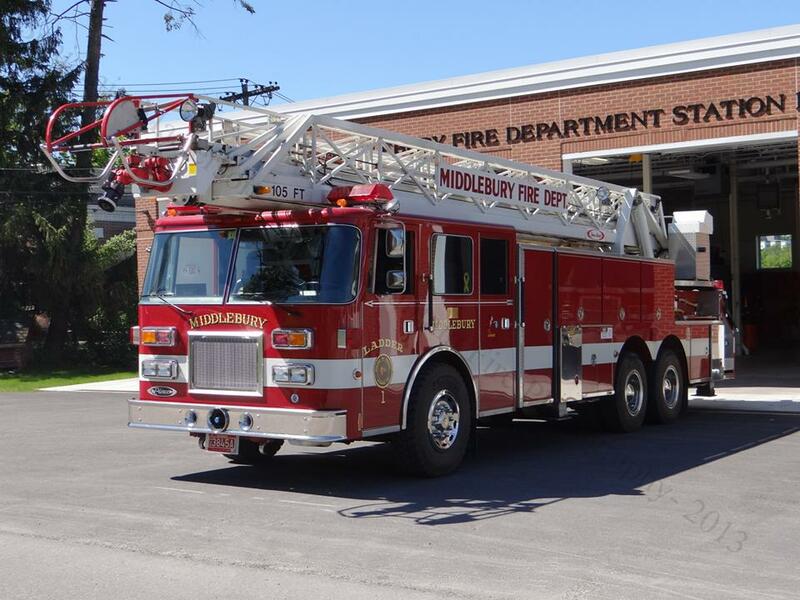 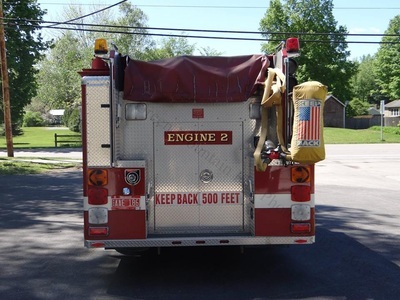 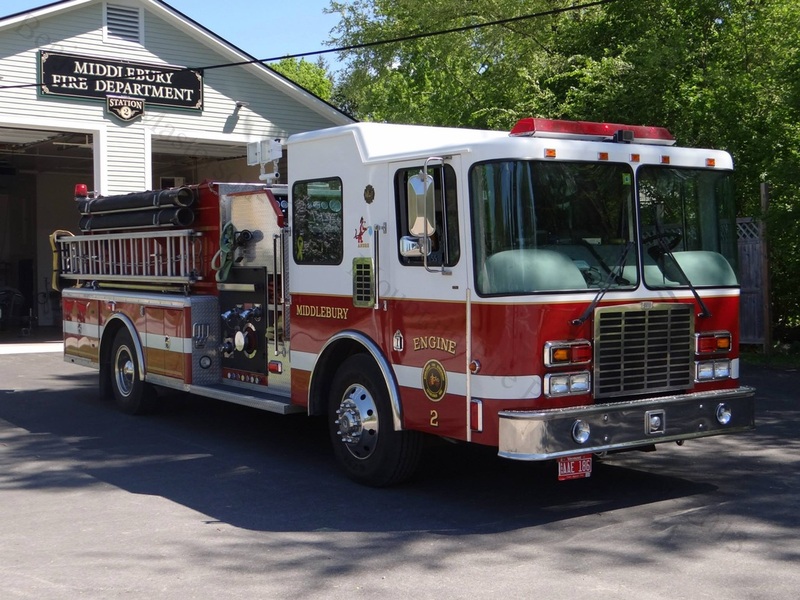 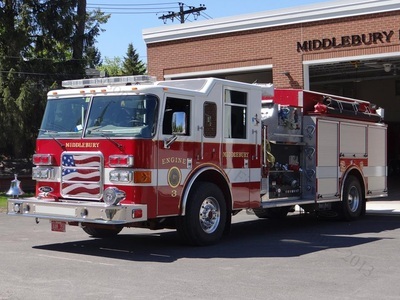 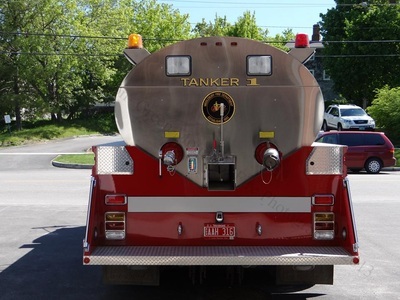 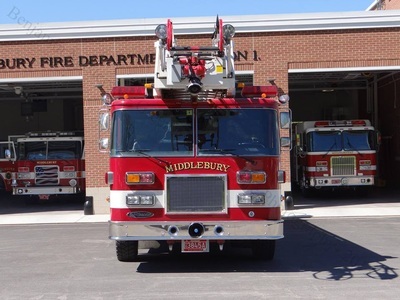 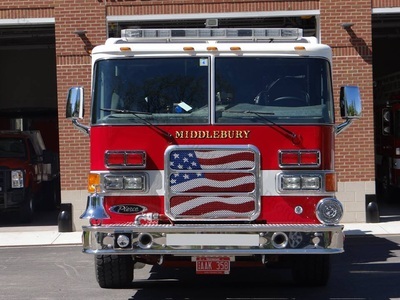 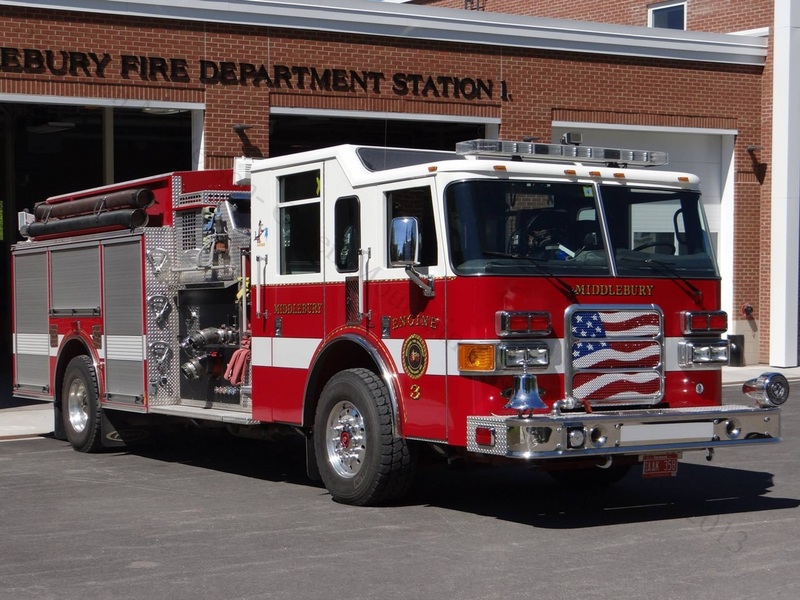 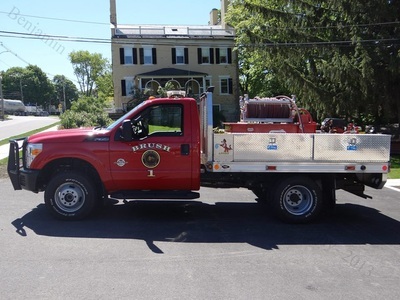 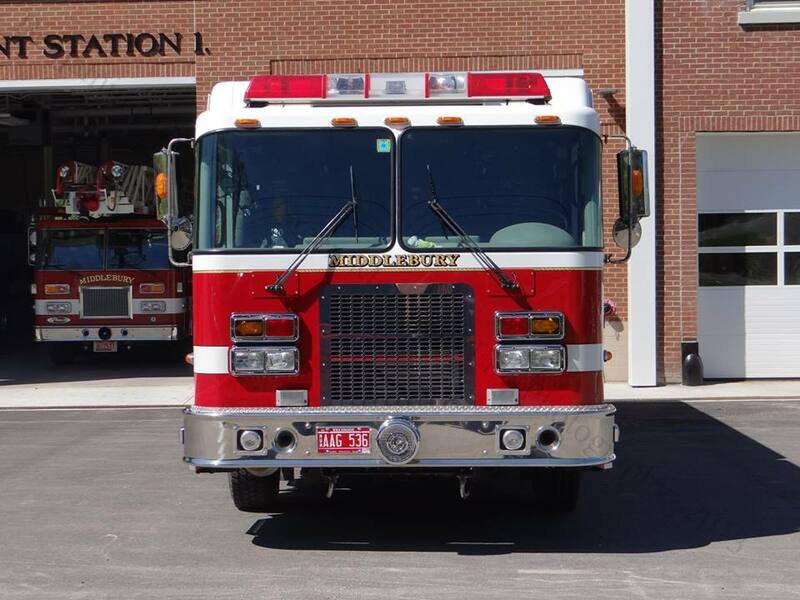 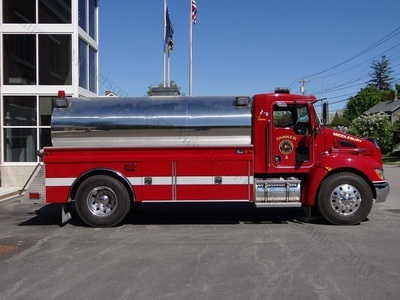 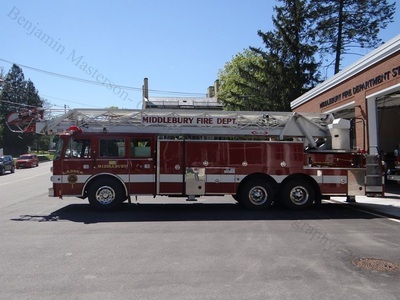 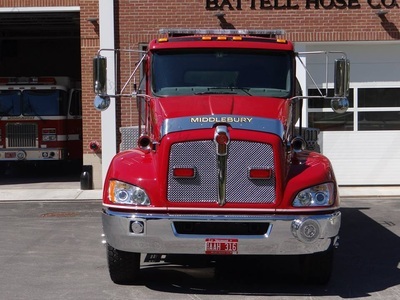 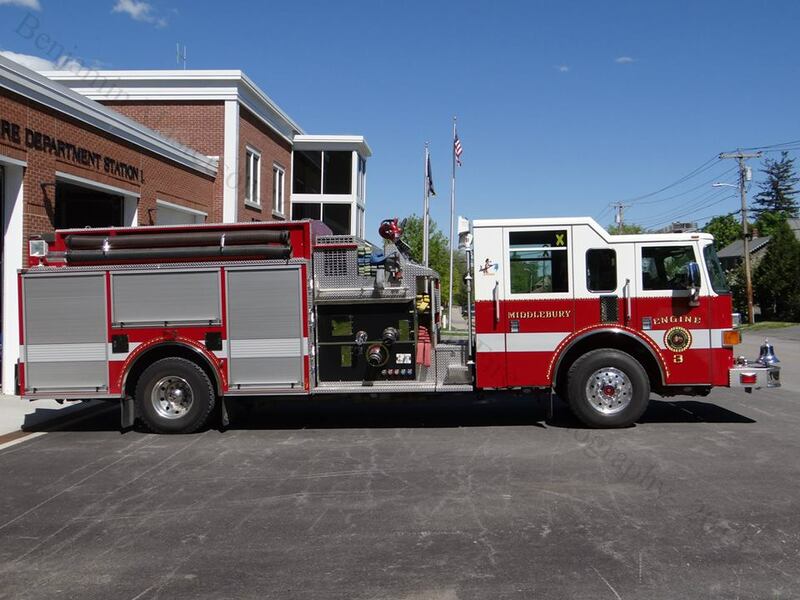 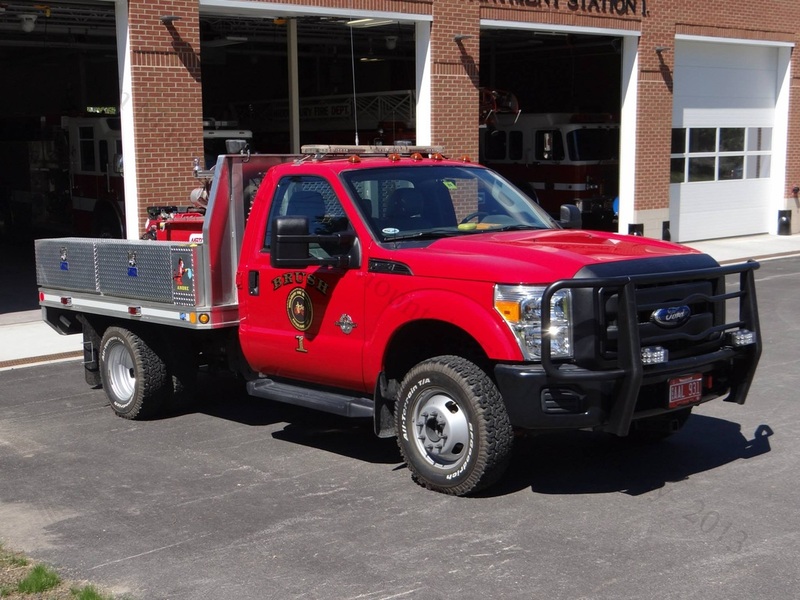 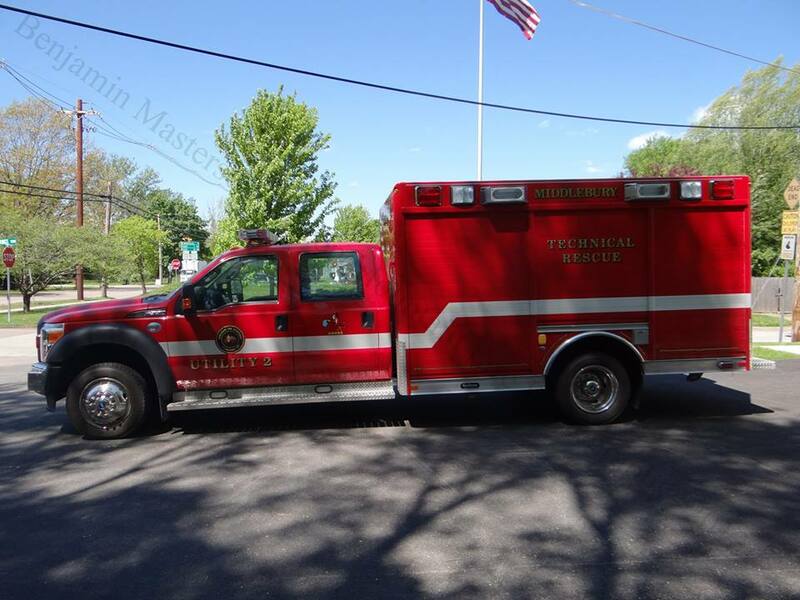 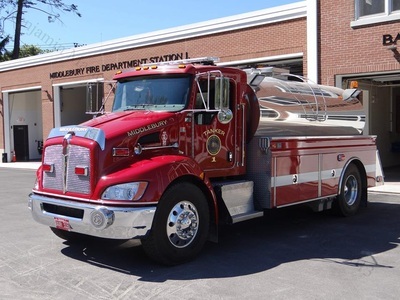 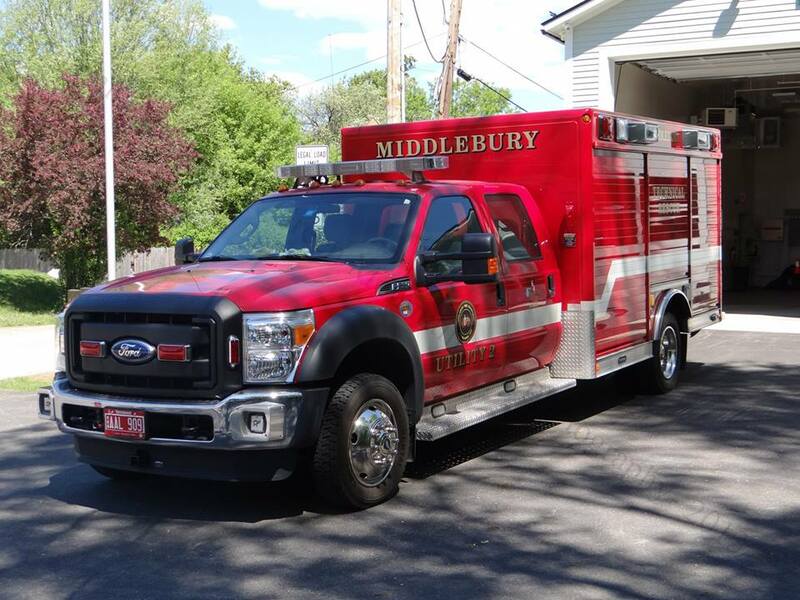 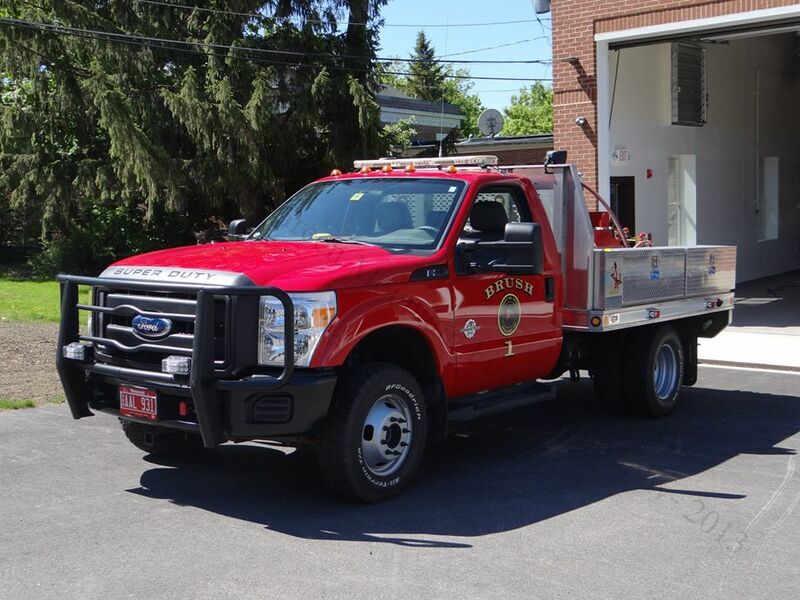 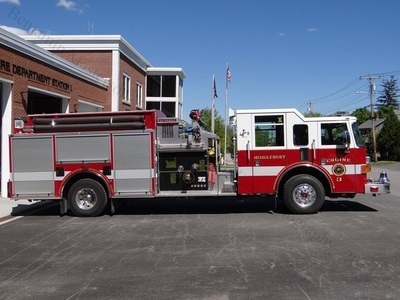 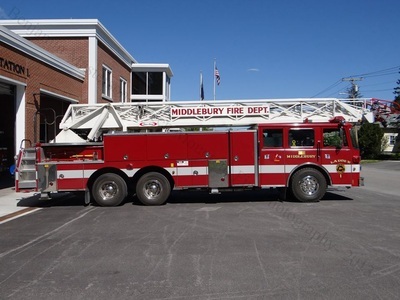 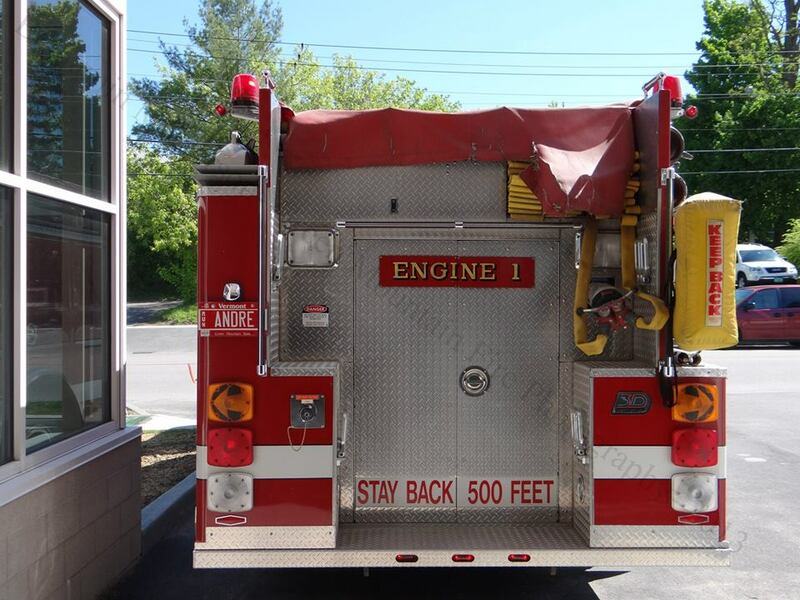 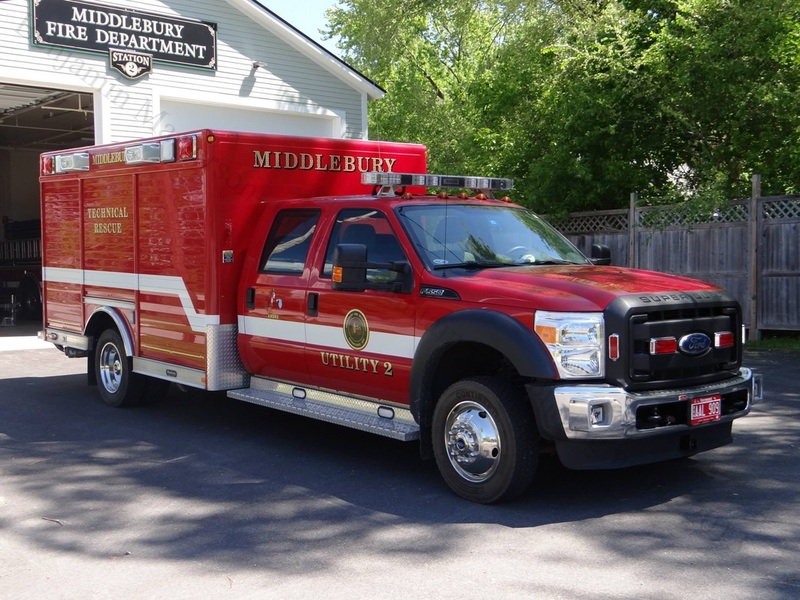 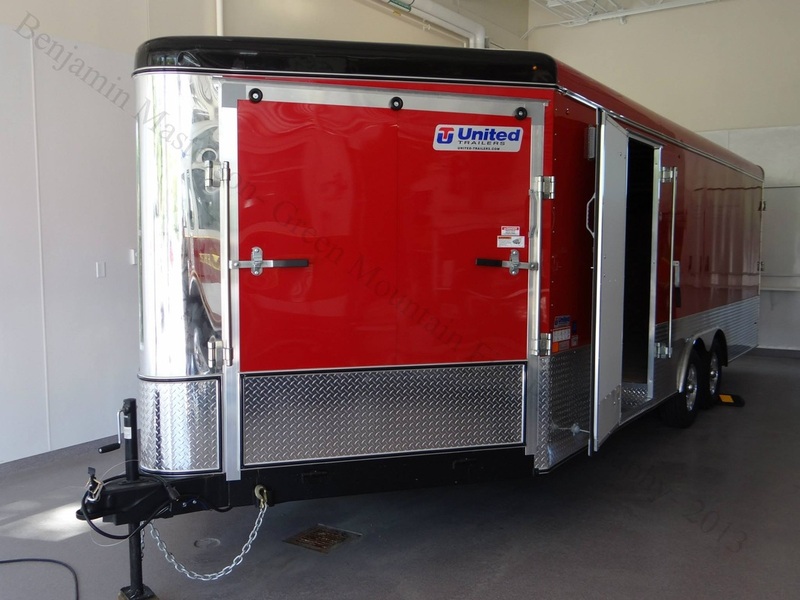 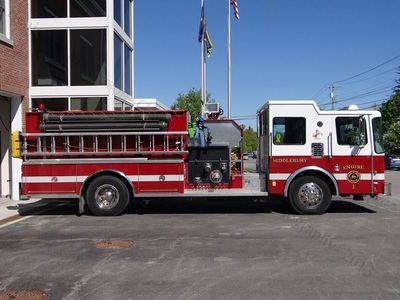 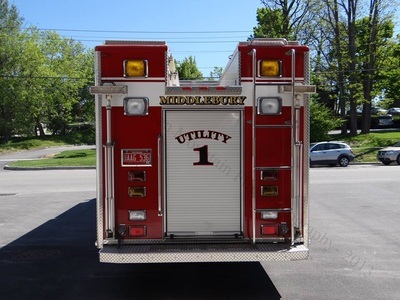 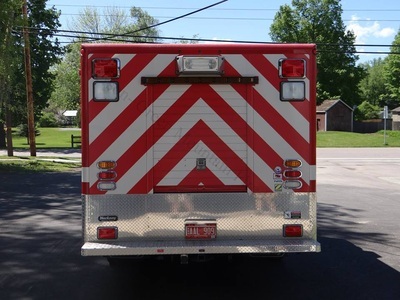 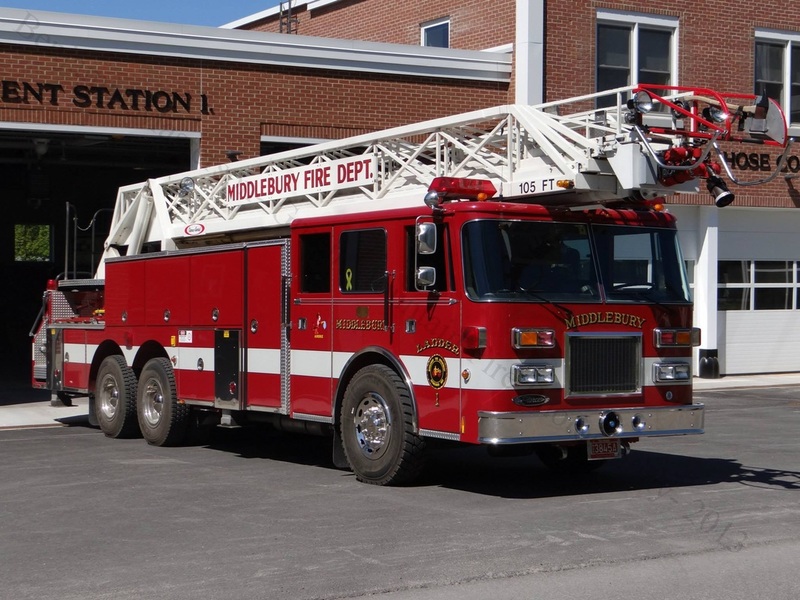 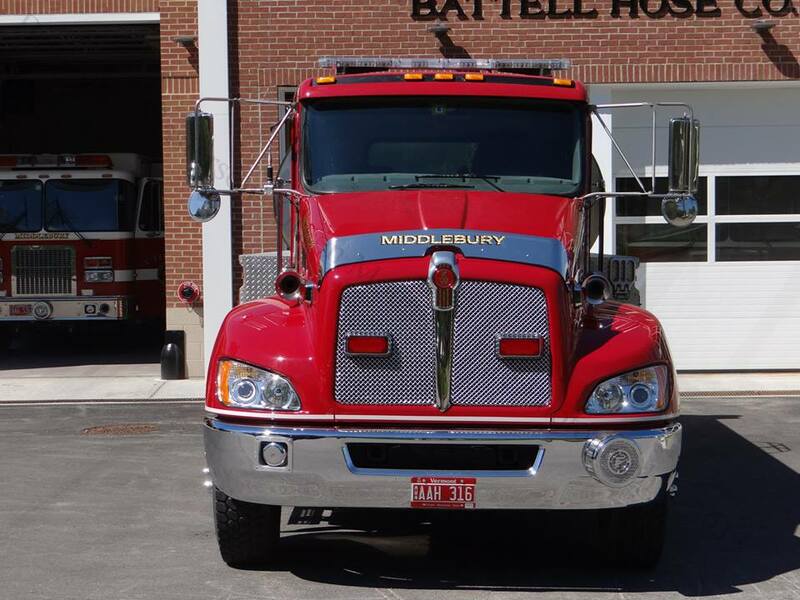 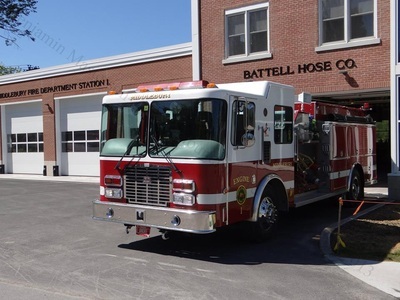 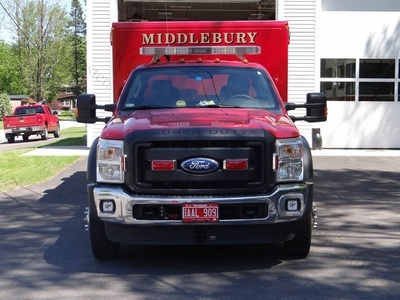 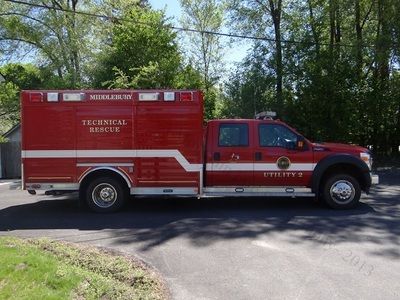 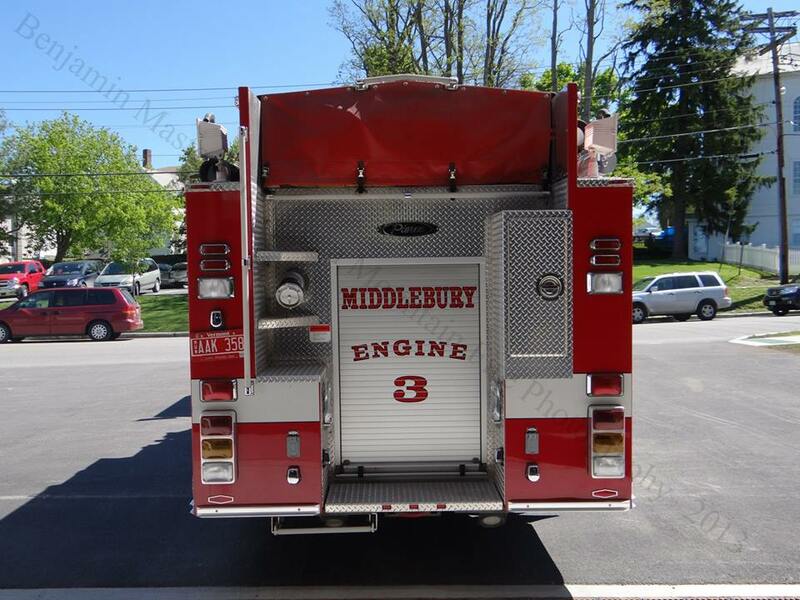 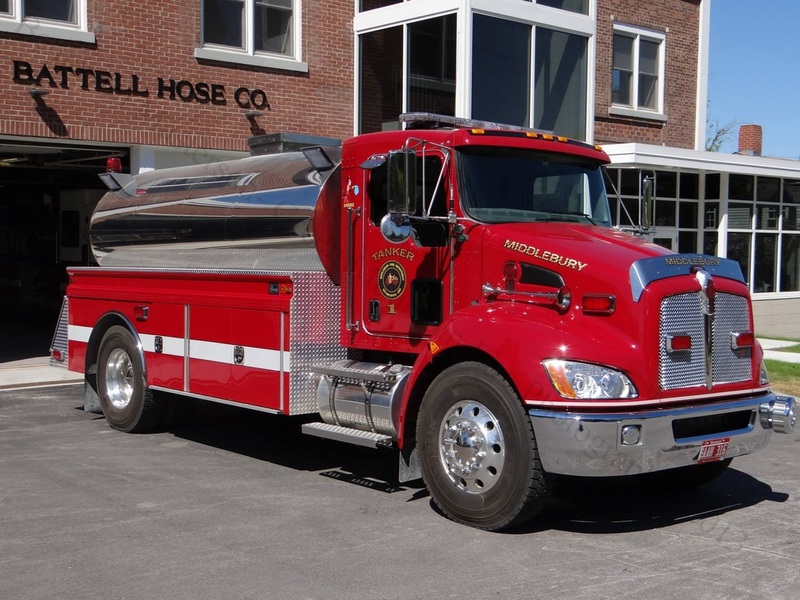 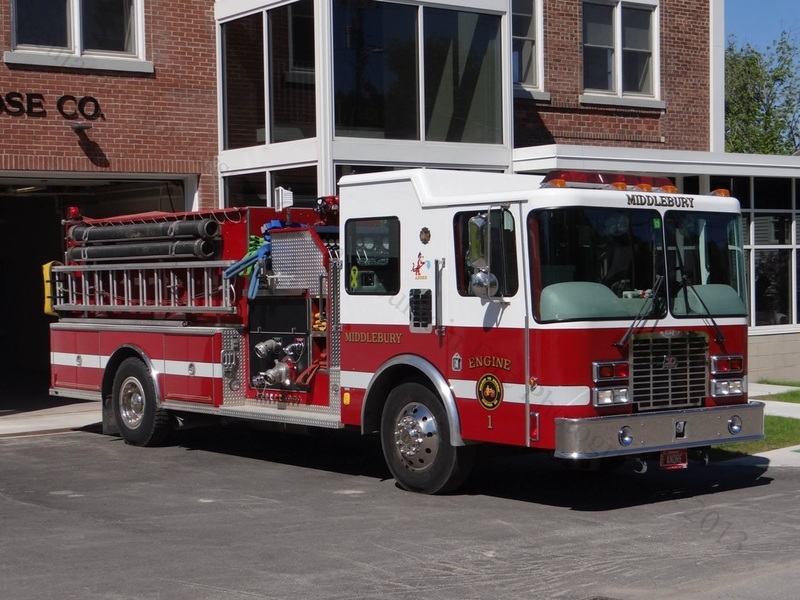 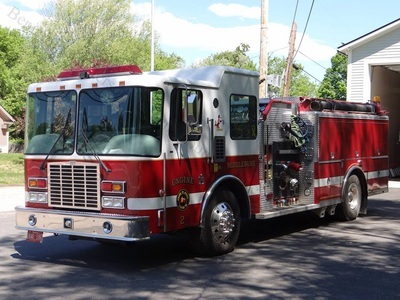 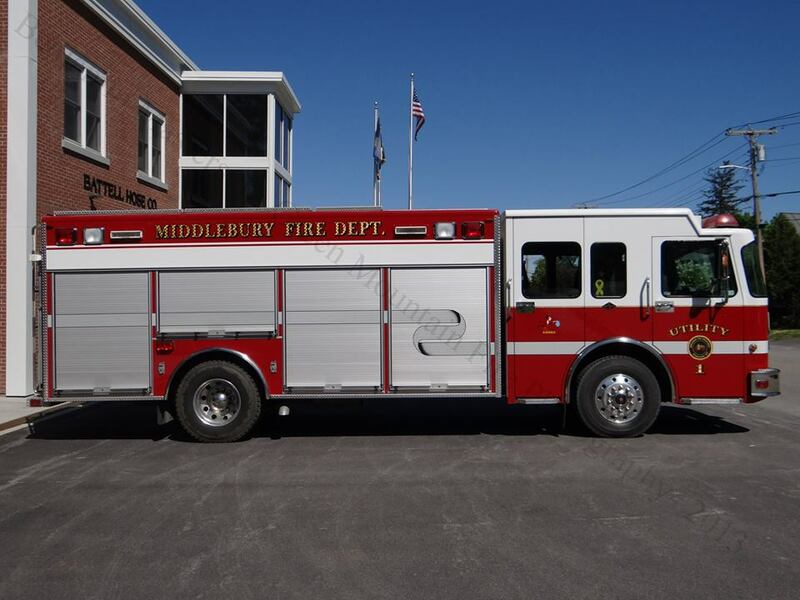 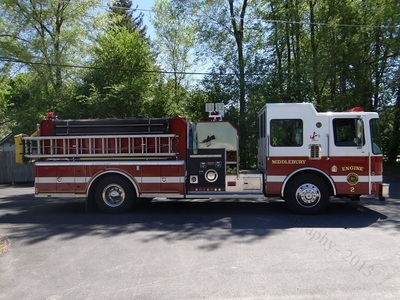 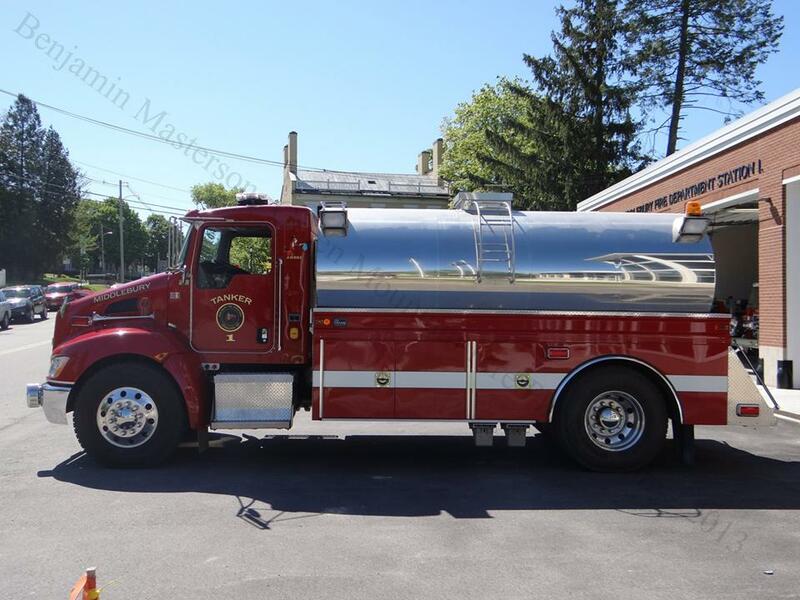 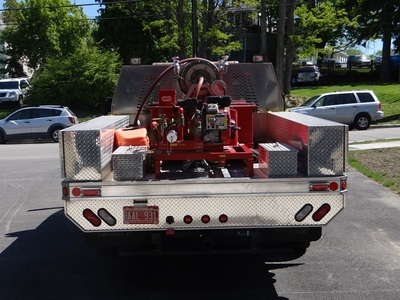 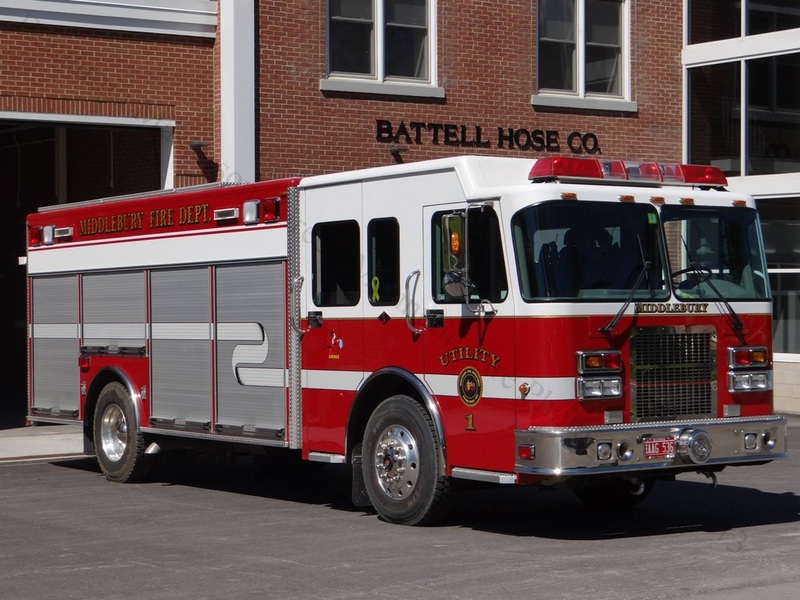 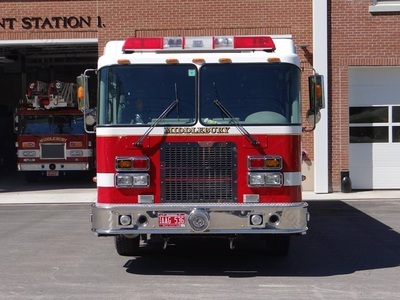 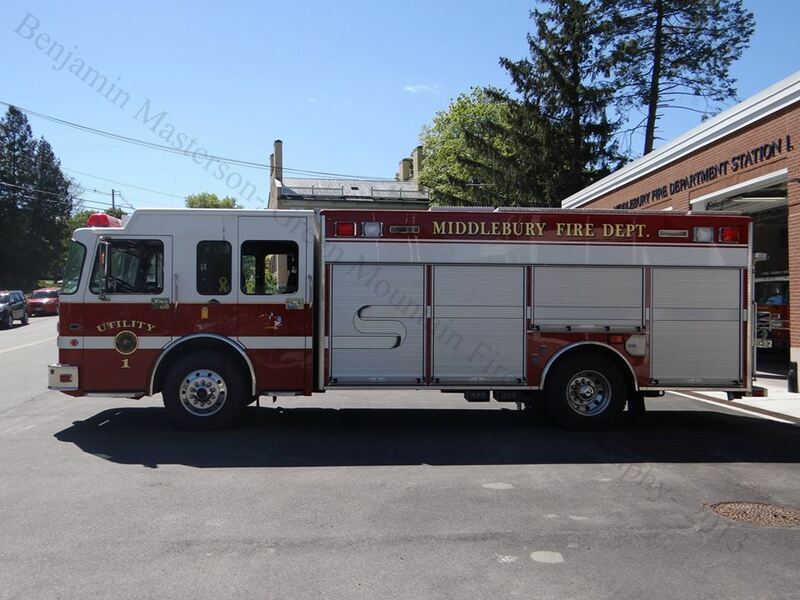 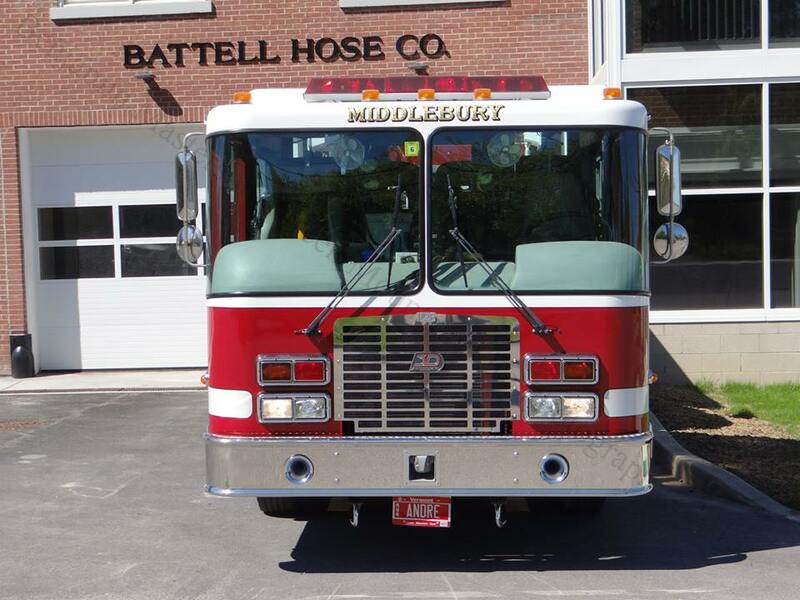 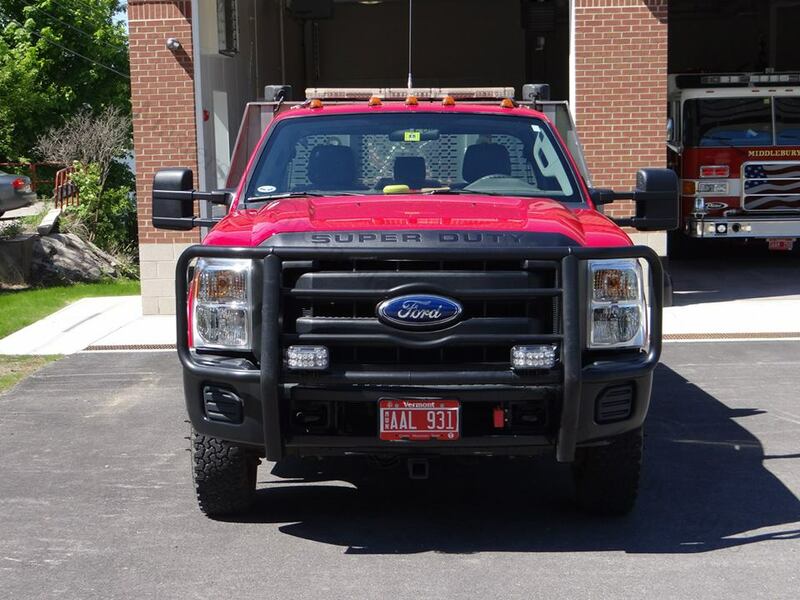 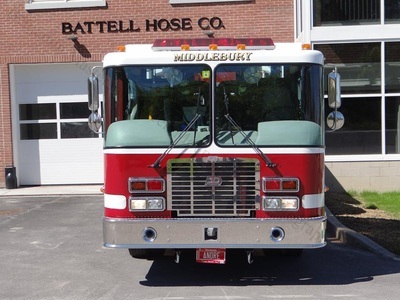 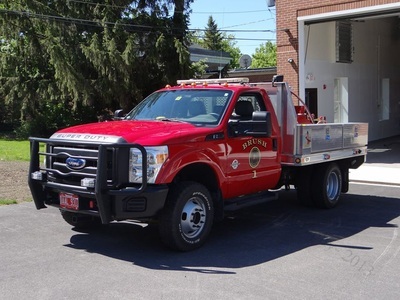 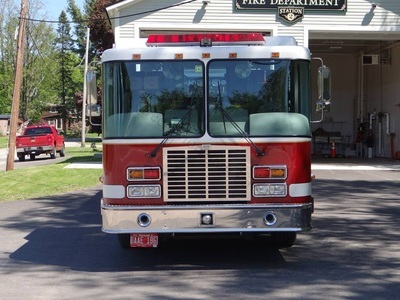 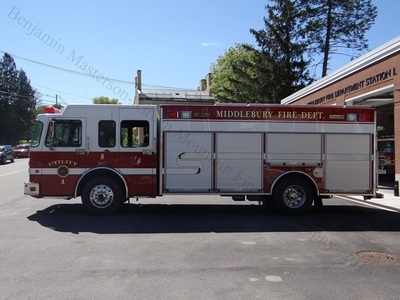 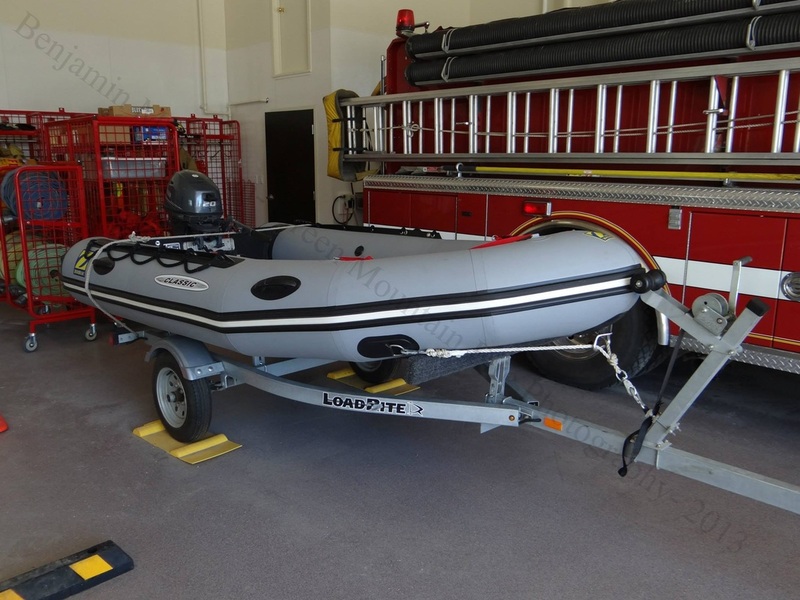 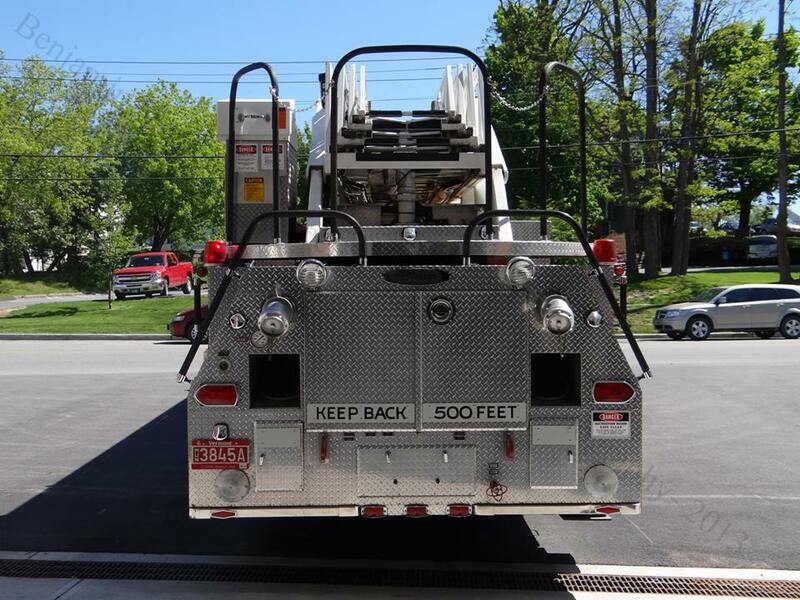 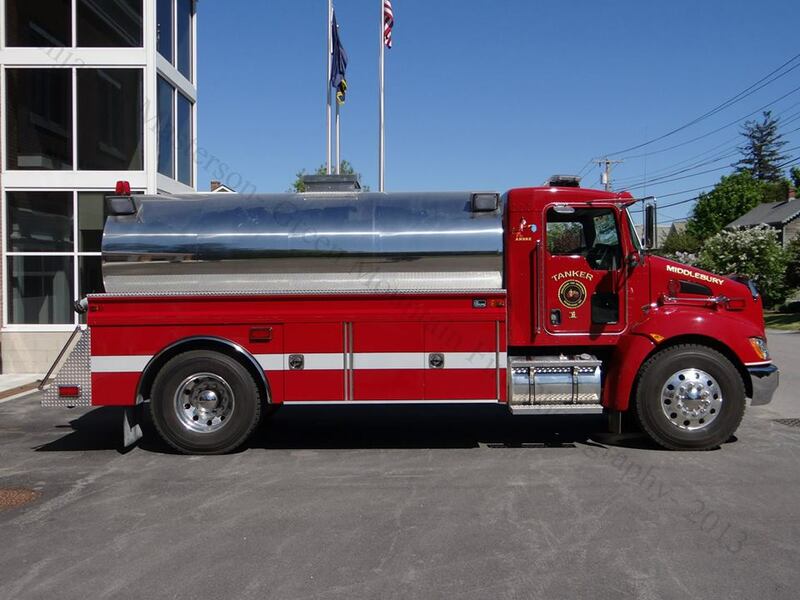 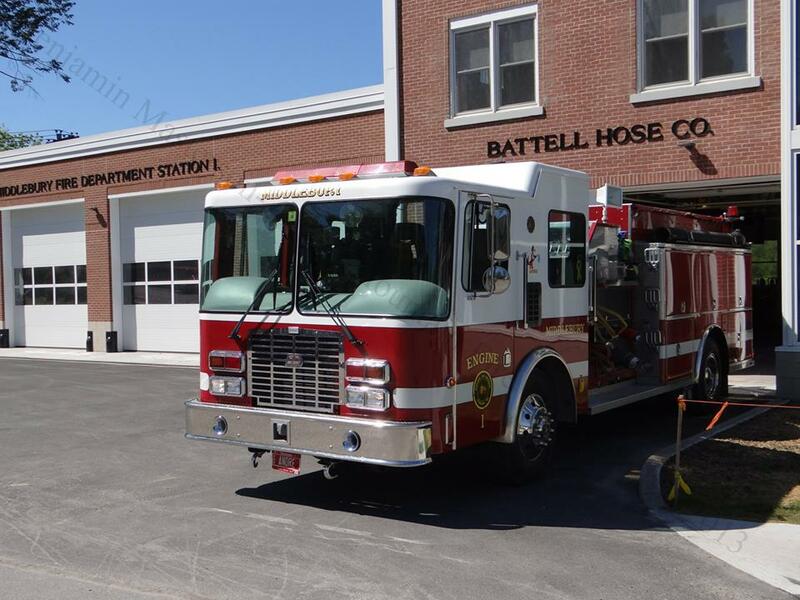 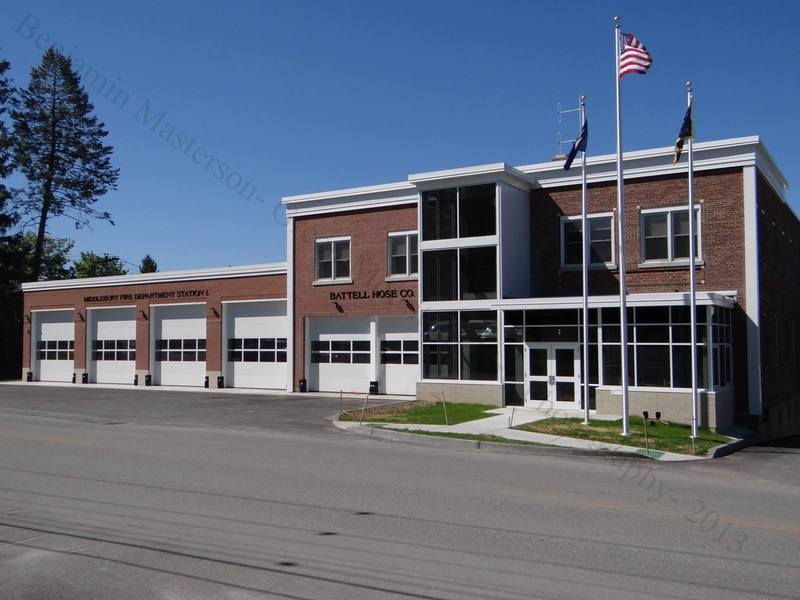 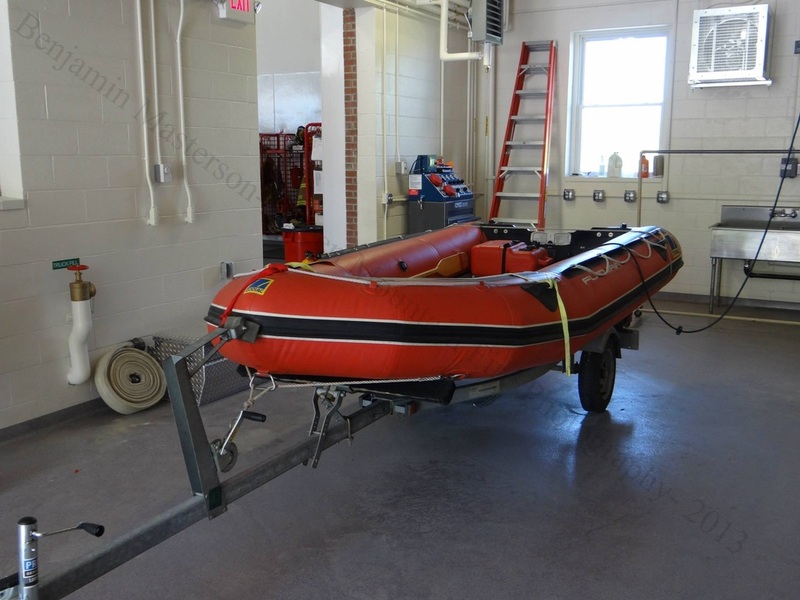 The Middlebury Fire Department is a paid on call agency providing fire protection for the town of Middlebury as well as being the Technical Rescue team for the region.. They respond from two stations with three Engines, a Ladder, two Utilities, a Tanker, a Brush Truck, a Support Truck and two Boats. 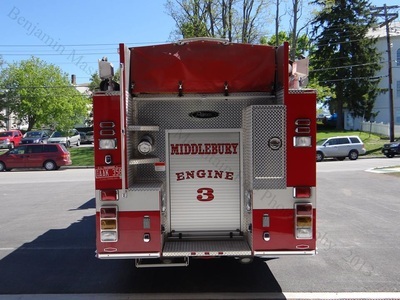 Prior to 1997, the town was also protected by the East Middlebury Fire Department, but the two agencies merged. 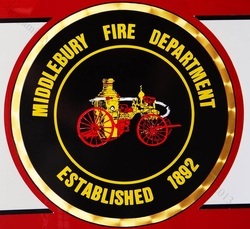 The Middlebury Fire Department was established in 1892. Middlebury Station 1. 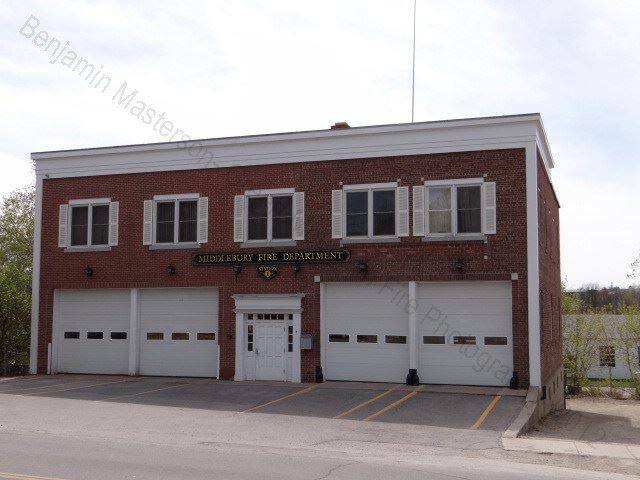 Seymour street. Middlebury Station 2. 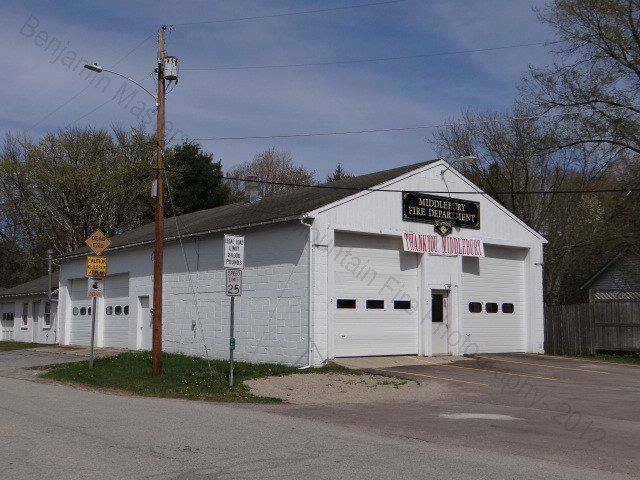 East Main street. 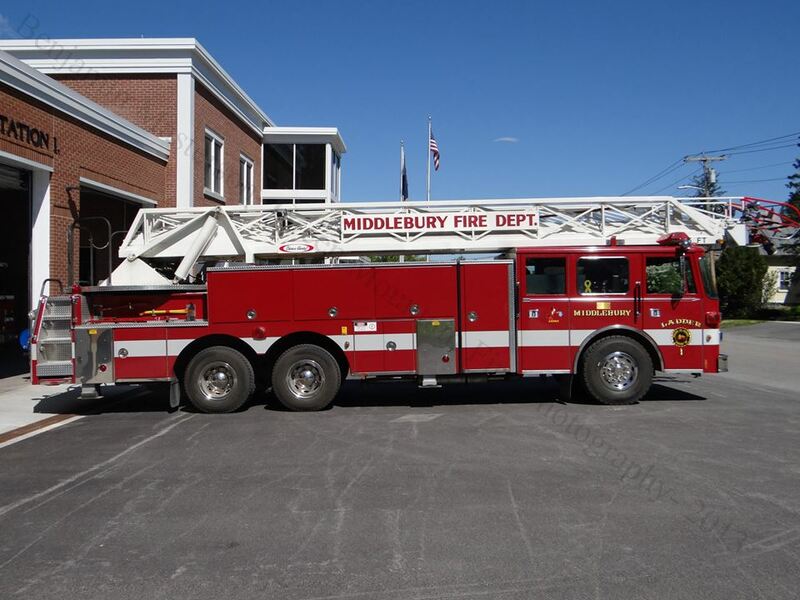 Old Middlebury Station 1. 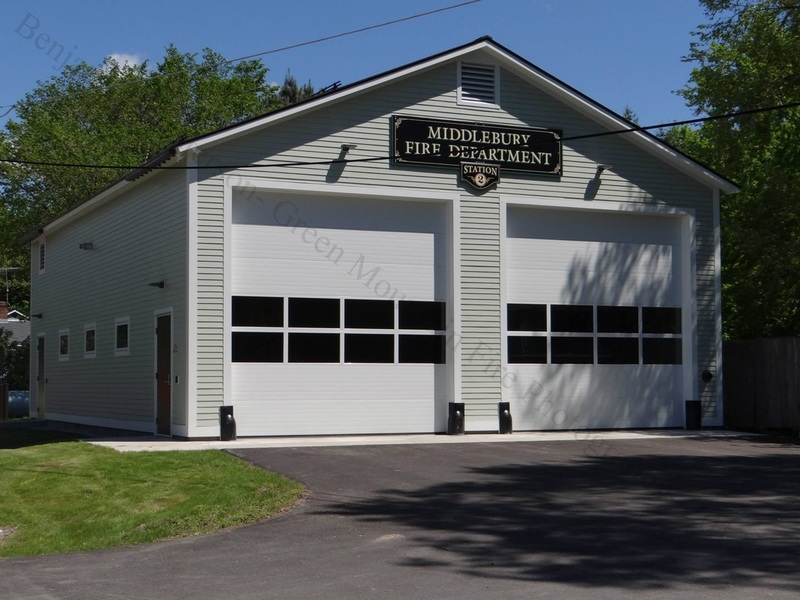 Renovated and added on to in 2012.